INNOVATION: Converting plastic back into oil. According to a post on Snap Munk, Plaxx is a hydrocarbon compound, which means that it is made up primarily of hydrogen and carbon. Its low sulfur content and a high calorific value means that it safely produces a high amount of heat when burned. 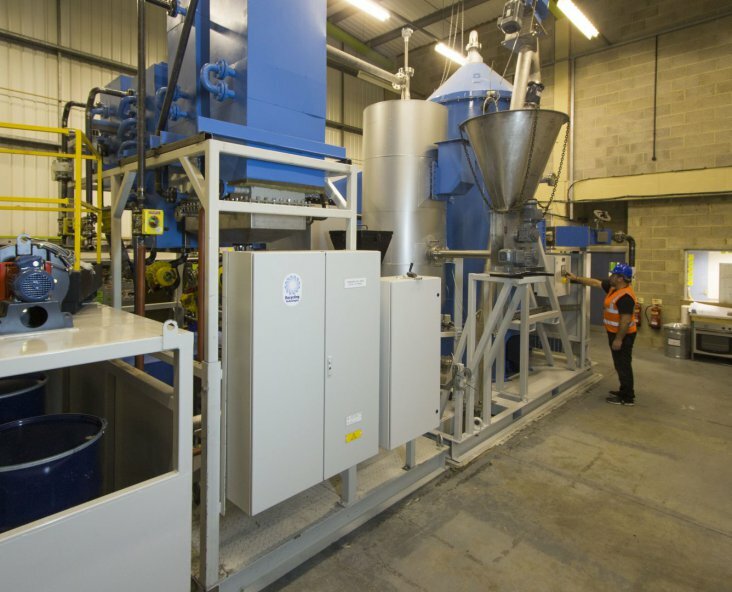 Recycling Technologies uses a mass producible, transportable machine located at waste and recycling sites to convert plastic back into its oil form, which is what Plaxx is. So now you see how the startup’s technology puts plastic on its very own path in the circular economy.